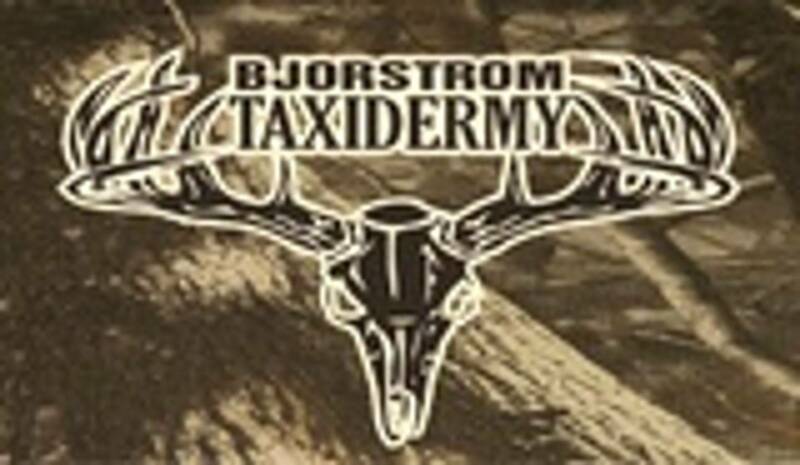 Thank you for visiting Bjorstrom Taxidermy! We are located in Central Minnesota. Near Osakis, Long Prairie, Alexandria, and Sauk Centre. Our goal is to customize your trophy mount to meet your desires and expectations. Please check out our photo gallery located under the Photos link.